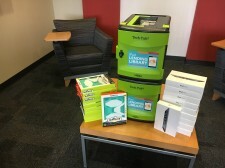 Pads for Pēds is a philanthropic organization that provides iPad 'Lending Libraries' to Children's Hospitals across the nation. 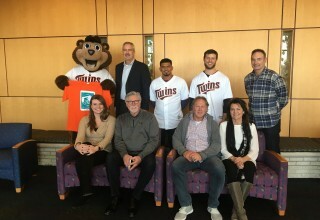 Minneapolis, MN, February 8, 2018	(Newswire.com) - Pads for Pēds, a philanthropic organization that provides iPad ‘Lending Libraries’ to Children’s Hospitals across the nation, celebrates their 100th iPad donation. 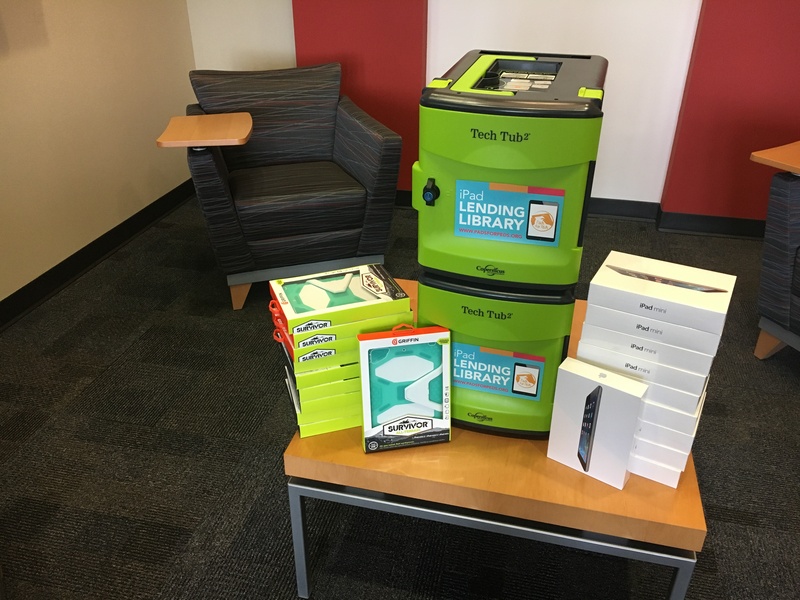 A ‘Lending Library’ consists of iPads with protective cases and charging stations that pediatric patients may borrow and use during their stays at children’s hospitals. 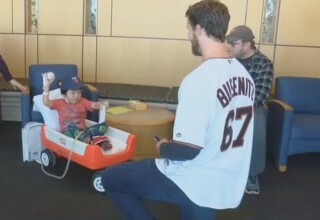 Benefitting hospitals to date include Children’s Mercy in Kansas City, Children’s Minneapolis, Portland Shriner’s, Cincinnati Children’s Hospital, and Mayo Clinic Children’s Center in Rochester, MN. 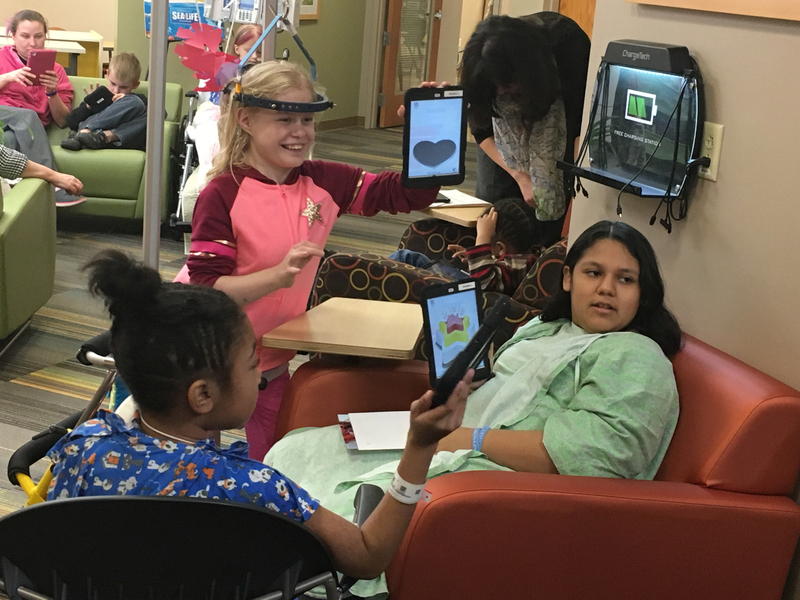 Recently, Pads for Pēds partnered with the Mayo Clinic Children’s Center to provide their patients with 30 new iPads, cases, and charging stations. 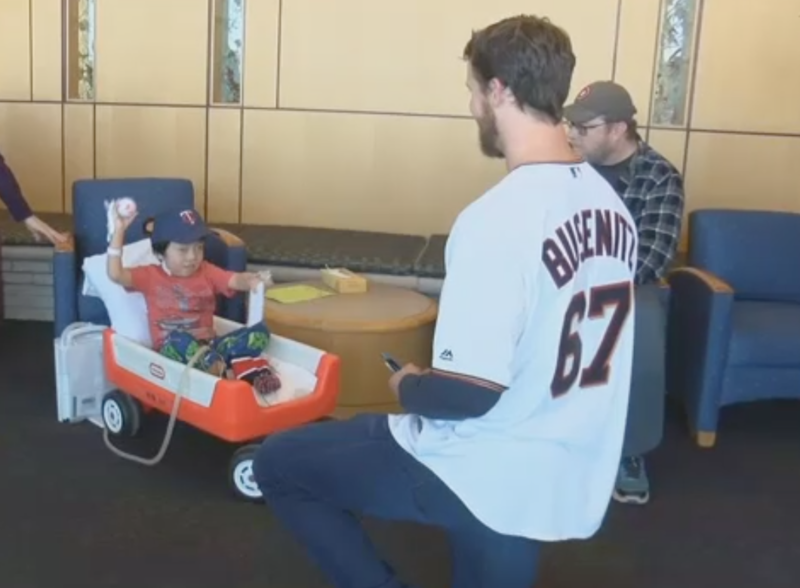 Joined by the Minnesota Twins baseball organization, kids, parents and Mayo staff gathered to take photos, share player autographs, and discover fun ways to explore with the new iPads. The milestone event marked the 100th iPad donation from the charity. These devices give hospital patients distraction from their pain. Studies have shown iPads and other electronic devices keep the brain occupied so that children’s anxiety is often reduced. These studies found comparable anxiety reduction of playing iPad games to that of the use of midazolam, a common sedative. 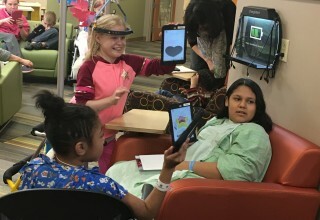 In addition to distraction and entertainment, the iPads can be used for health education of patients and family, and provide children a chance to connect with family and friends via video chat and messaging. Some hospitals use the devices to teach the children about their illness and the related procedures. 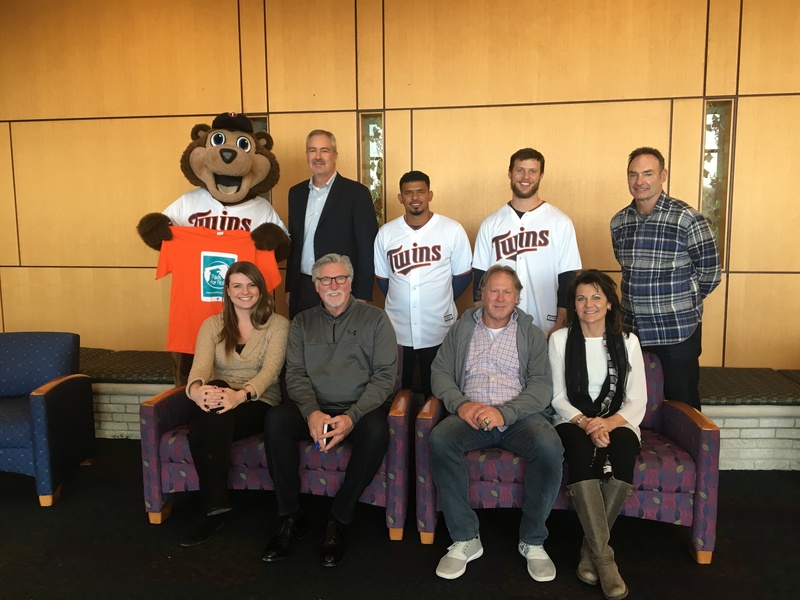 The Pads for Pēds organization is preparing to add 5 to 6 additional Children’s Hospital recipients during 2018. To date, all funding for the foundation has been privately provided, and the group now seeks new corporate sponsorships and additional private donations. Charity updates and paths to donations can be found on Facebook at www.facebook.com/padsforpeds/ or on their website at www.padsforpeds.org. 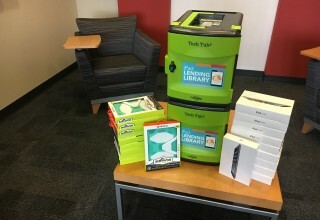 The Pediatric Pad Foundation (Pads for Pēds) is a 501(c)(3) charitable organization that provides computer tablets and other related computer equipment to be used by patients at Children’s Hospitals and Clinics all over the United States. Their mission is to bring joy and diversion to young hospital patients facing acute medical care. Our mission is to bring joy and diversion to young hospital patients facing acute medical care.